Liveaboard boaters are being encouraged to complete an NHS survey in order to alert GPs, hospitals and clinics to the barriers that we face gaining access to the health services all citizens are entitled to. The Gypsy, Traveller, Boater, Showman and Roma Health Survey that many boaters took part in last year has been published. The first ever survey of liveaboard boaters’ health needs has begun in Bath and NE Somerset. It is being carried out for the NHS, and it’s your chance to have your say about how health services need to be changed to make them easier for boaters to get access to. 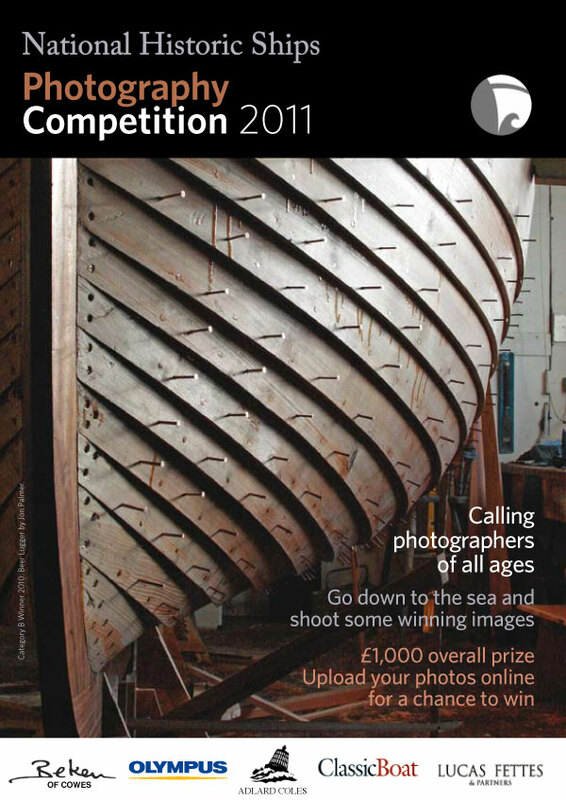 The organisation National Historic Ships who are a wonderful resource, not least by keeping a register of historic vessels, not just salty stuff but all sorts including historic narrow boats and other inland waterways boats, are running their annual photo competition. There is more information on the NHS site here. There is also a competition for the Marsh Christian Award to a volunteer or group of volunteers who have made valuable contribution to the conservation or operation of historic vessels in the UK. More details here.